For the majority of our clients, a Medicare Supplement is the perfect way to protect them from the coverage gaps of Medicare. It’s predictable, it’s standardized by the government, and it’s excellent coverage. But here’s the thing – there are multiple Medicare Supplement plans to choose from, and if you’re a researcher, you might want to know all the nitty-gritty details. If you’re not interested in all the fine print, just contact us at any time, and we’ll provide you with our best recommendation. No research required. 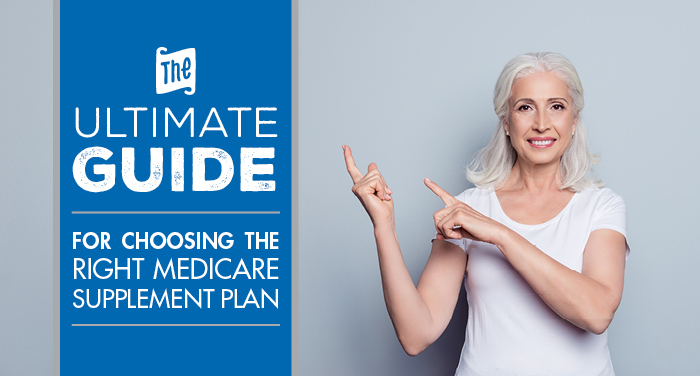 However, if you’re strapped in for the long haul, this is your ultimate guide to everything Medicare Supplement. Medicare covers about 80% of your Medicare-approved medical expenses. A Medicare Supplement can pay for some or all of the remaining 20%. You can only buy a Medicare Supplement if you’re on Medicare, so let’s start there. 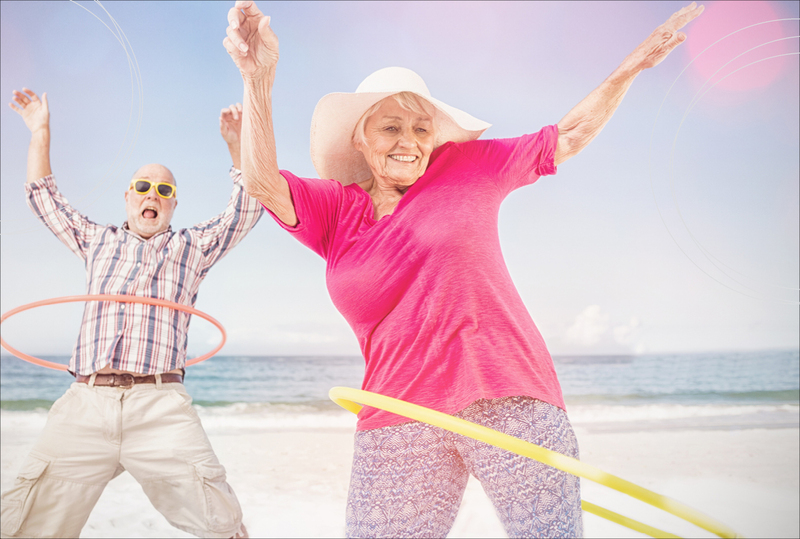 You can first sign up for Medicare during a seven-month window that includes the three months before you turn 65, the month in which you turn 65, and three months after the month you turn 65. 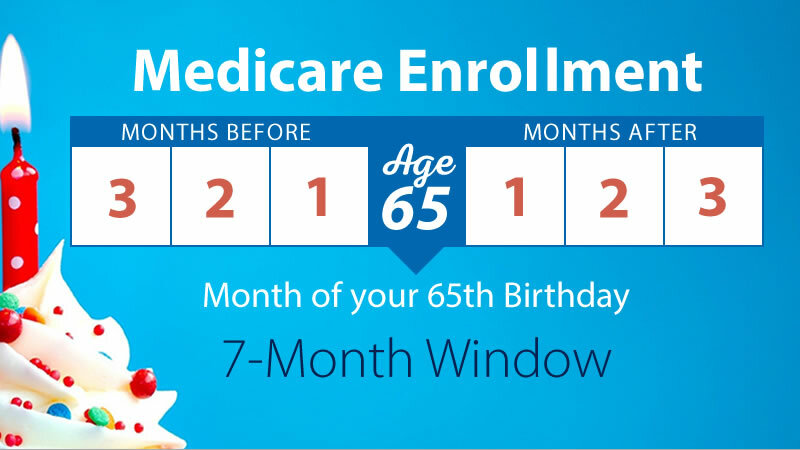 As with most things, it’s ideal to sign up for Medicare as soon as you can or within the 3 months before you turn 65. Once you do that, you’ll be given an “Effective Date” for Medicare Part A and Part B. Once you have those dates, you can contact us to apply for a Medicare Supplement! Additionally, we can help you sign up for Medicare, so come to as soon as you wish, and we’ll be prepared to help. Read more: When do I need to sign up for Medicare and a Medicare Supplement? The other common scenario is if you’re working past 65 and don’t really need Medicare coverage until you’re off your employer group plan. In that scenario, you can sign up for Medicare up to 3 months before your group coverage ends. From there, you have 6 months after you’ve signed up for Medicare Part B to get a supplement. If this is confusing, please contact us and we’ll make sure you don’t miss any of the important dates. There are many different kinds of Medicare Supplements – 11 to be exact. Plans are organized by letters A-N. However, several of these options don’t provide enough coverage for us to recommend them. 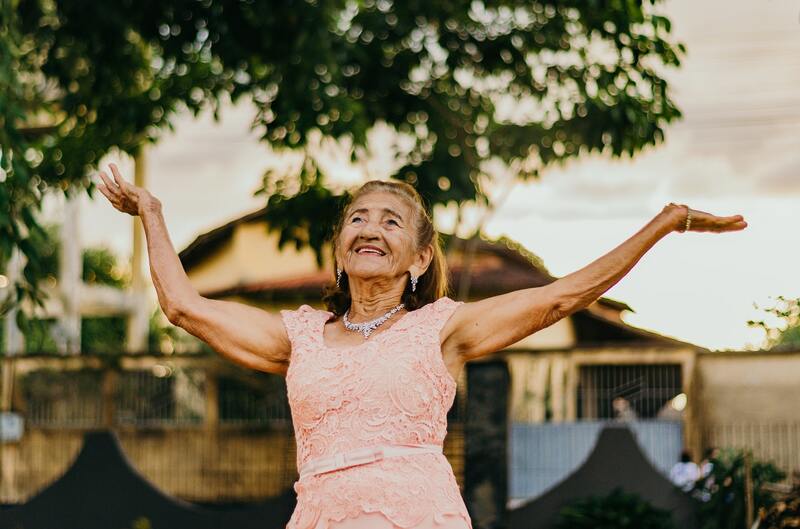 Our 3 favorite Medicare Supplements are Plans F, G, and N.
Plan F covers everything Medicare leaves behind (as long as the expense is a Medicare-approved charge). With a Plan F, you don’t have to worry about any bills other than your monthly premium. Because of that total coverage, Plan F is also the most expensive plan. Plan G covers everything Medicare leaves behind except for the Part B deductible. That deductible is $185 in 2019 and tends to change a little bit each year. Plan G is an economical choice when it comes to cost. If you don’t mind copayments here and there, Plan N can save you some money in premium. It’s the least expensive out of these three options. So, How Much Do Medicare Supplements Cost? As you now know, a Plan F is the most expensive, a Plan G is the most economical choice, and a Plan N is the least expensive. But… how much would the monthly premium actually be? You could also get a discount called a “household discount” if you live with another person. That’s generally around 7% or so, but it also varies. 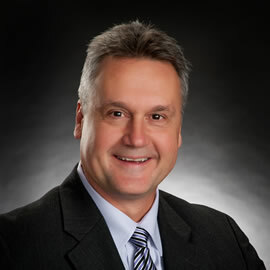 Read more: Learn the Lingo: What Is the Medigap Household Discount, and How Do I Get It? In our experience, a typical monthly premium is around $125, so you can use that as a general guide of what a Medigap plan costs. We know – way cheaper than the health insurance you’re used to, we’re sure! For a 65-year-old, a Plan N is going to be on the lower side, perhaps even below $90 per month, while a Plan F is going to be on the higher side, often around $130. A Plan G is going to fit somewhere in the middle. Again, your age is a major factor here, so please use these figures as a general estimate and contact us for an exact quote! Another factor that has to do with the cost of your Medicare Supplement is rate increases. They’re unavoidable, so expect them. However, what’s the meaning behind them, and is there anything you can do about them? What Are Medicare Supplement Rate Increases? Rate increases are just a part of what it means to have a Medicare Supplement. 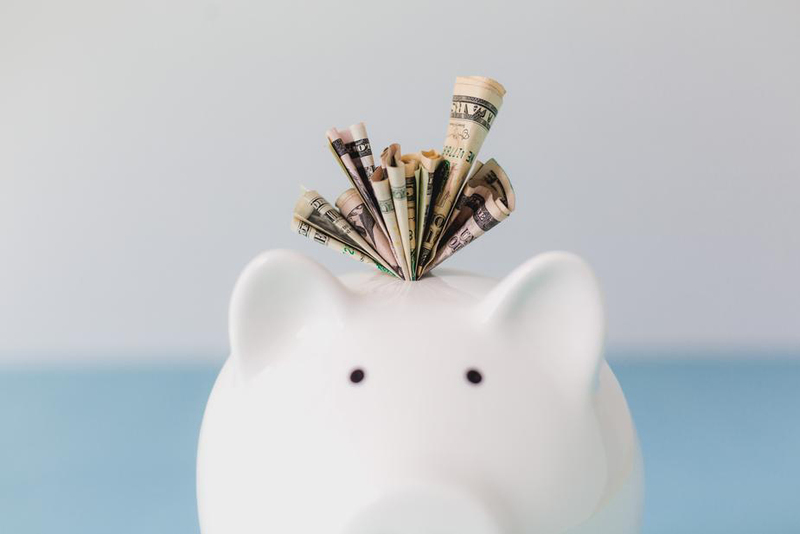 We’ve written about this in depth, and you can read all about it here: What Do I Do When My Medigap Plan Has a Rate Increase? Those are the two biggies – claims and your age. There are a few other factors that can play into it, like inflation, new technology, and admin costs, but that’s the gist. Can I Do Anything About Rate Increases? When rate increases happen, you do have a choice – you can shop around for a better premium from a different company. The only setback is your health. You have to be able to pass medical underwriting in order to switch plans. If you’re not healthy enough to do that, it can be worthwhile to look at an alternative option that doesn’t require you to pass health questions, such as a Medicare Medical Savings Account (MSA). 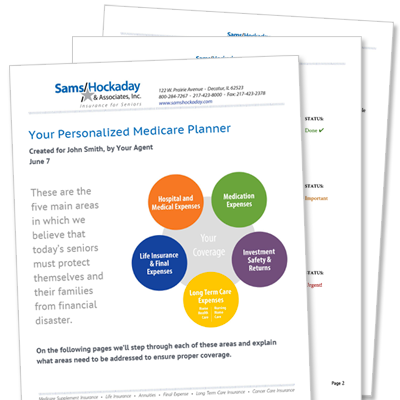 Why Should I Buy a Medicare Supplement From an Insurance Agent? You’re undoubtedly going to get a truckload of mail, phone calls, emails… everyone under the sun is trying to sell you something! So… what’s the benefit of buying a Medicare Supplement from an agent versus just responding to one of the mailers you get? To keep this brief, our agents here at Sams/Hockaday represent dozens of carriers, which means we can shop the market for you to find you the best price. The mailers you get are coming from one carrier, and they usually have big marketing budgets, which means their premiums are on the higher side. 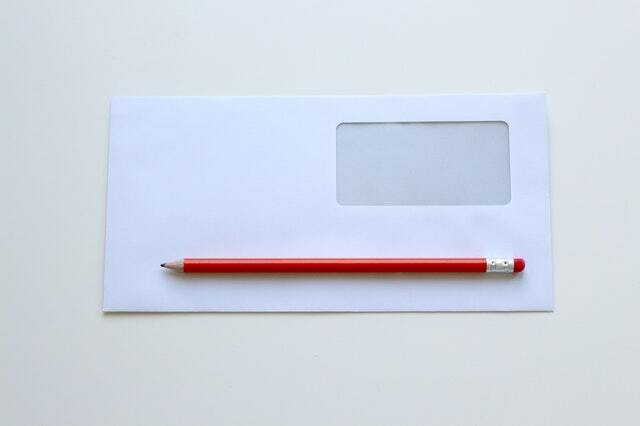 Read more: Will I save money buying Medicare Supplement insurance through the mail? Long story short, you’re going to overpay if you don’t shop around. To get started, Schedule an Appointment with the agent of your choice right from our website or click on the link in the Medicare Planner image below to request an in-home or in-office Medicare planning session.